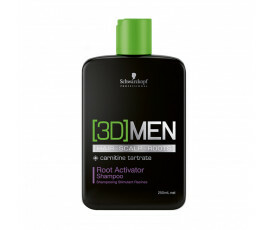 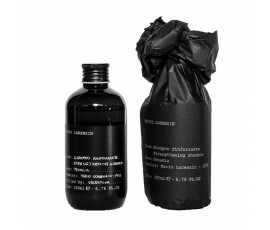 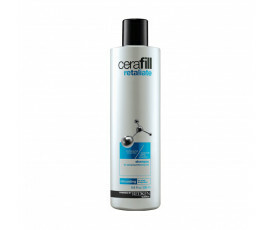 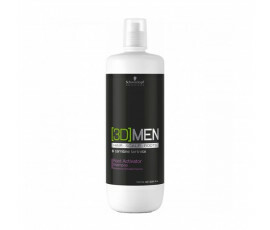 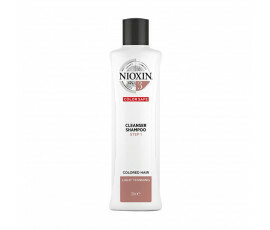 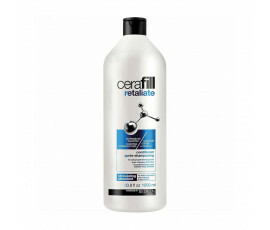 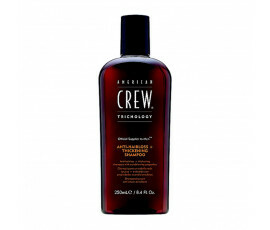 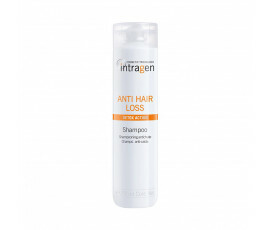 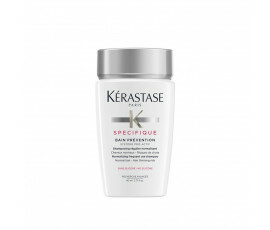 Anti-Hair Loss Shampoo - Buy Online! 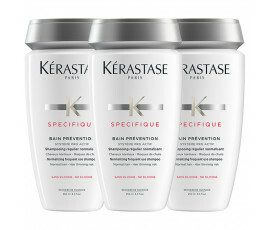 Hair loss can be caused by a lot of factors. 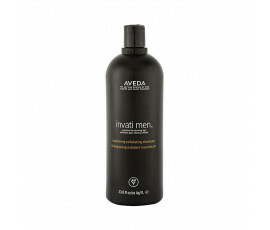 It is not always due to ageing and above all, it is not irreversible or relentless. 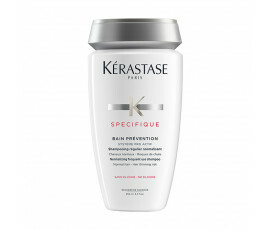 We sometimes underestimate the importance of haircare, causing hair weakness and dryness. Moreover, our frenetic lifestyles and the environmental agents make the situation worsen. 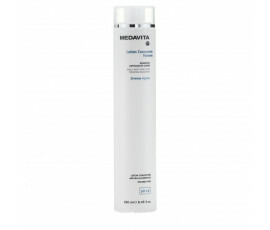 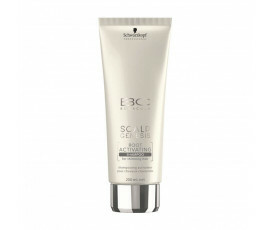 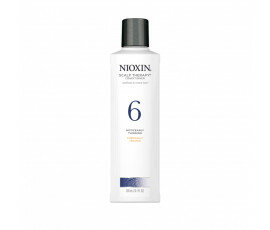 Anti-hair loss shampoo is the most immediate remedy for fighting thinning and preventing hair loss. 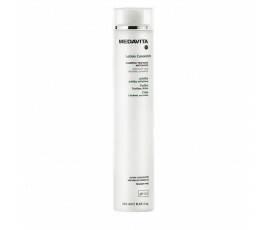 Find out on Trilab the best selection of anti-hair loss shampoos for hydrating even the driest scalps and strengthening fine and weakened hair that tends to break. Get healthy, vital and thick hair with Trilab.